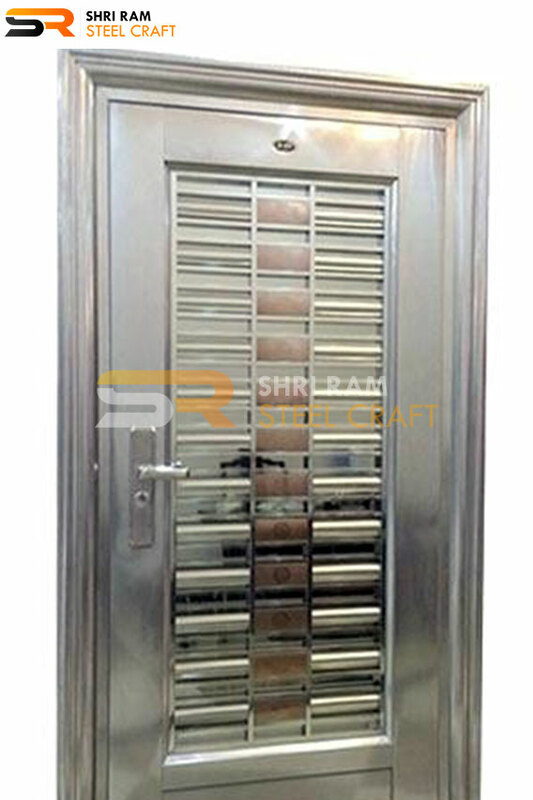 Direct on site delivery of safety doors after getting them fully assembled leads to quick installation and fixation. 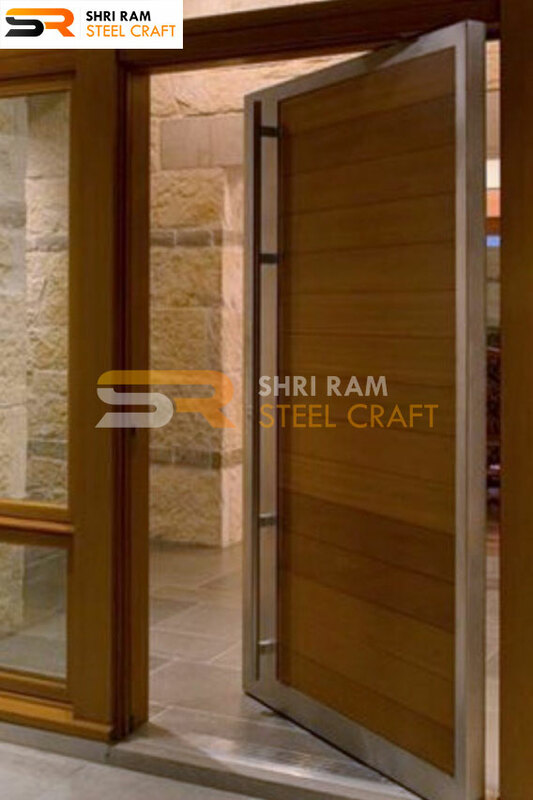 We supply our doors within the stipulated time frame. 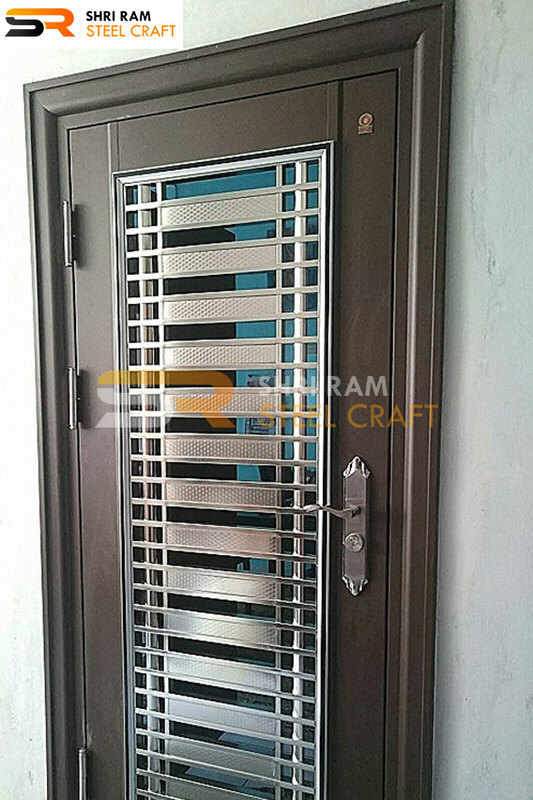 Because we believe in taking care of the hard part so the customer doesn’t have to get worried .We ensure that the installation is as hassle-free as possible. 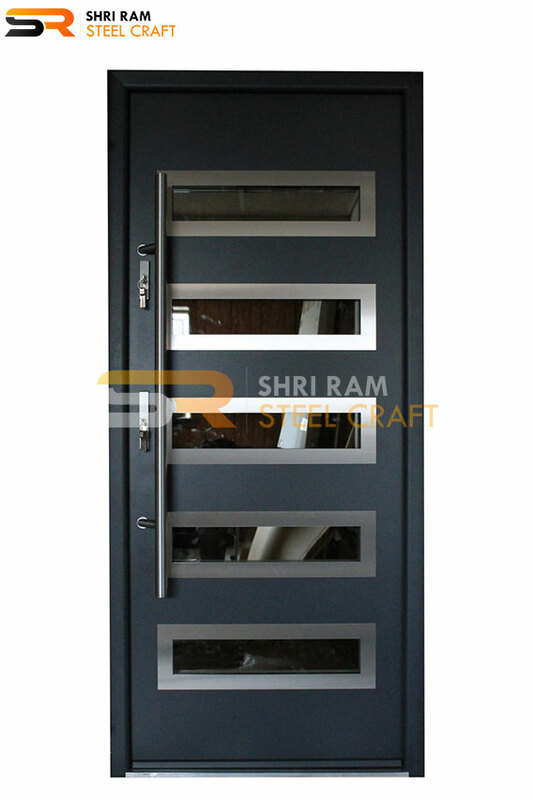 The steel door beside security could also be a match with your already fitted furniture of the room. 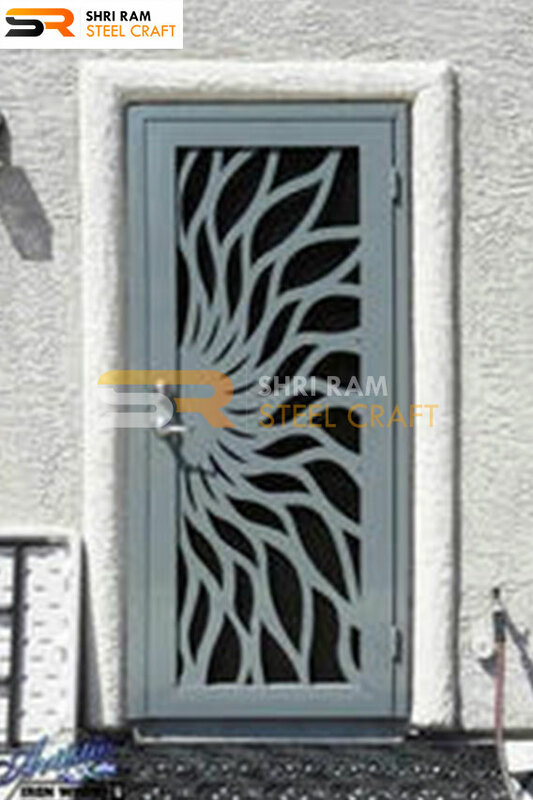 Both modern and traditional range is created by artistic designs just for you. 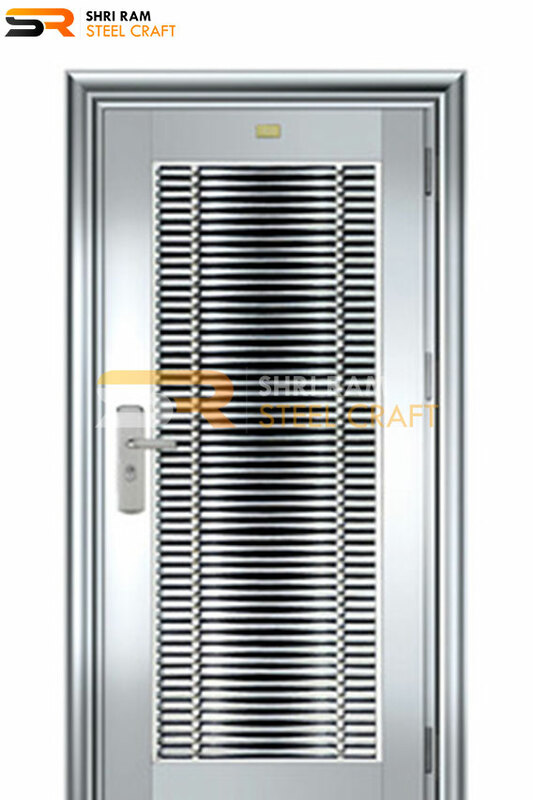 Either from our modern, traditional sample range or have a completely new bespoke design created just for you. 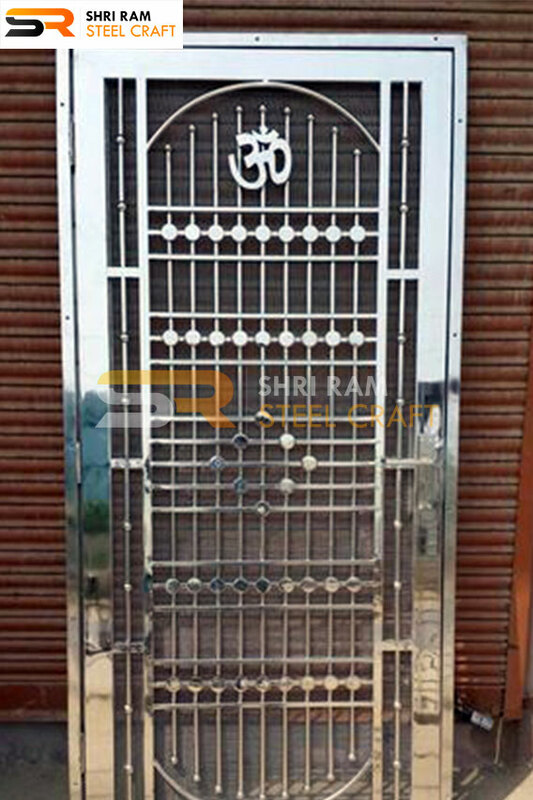 Some of the pictures shared here will speak of themselves. 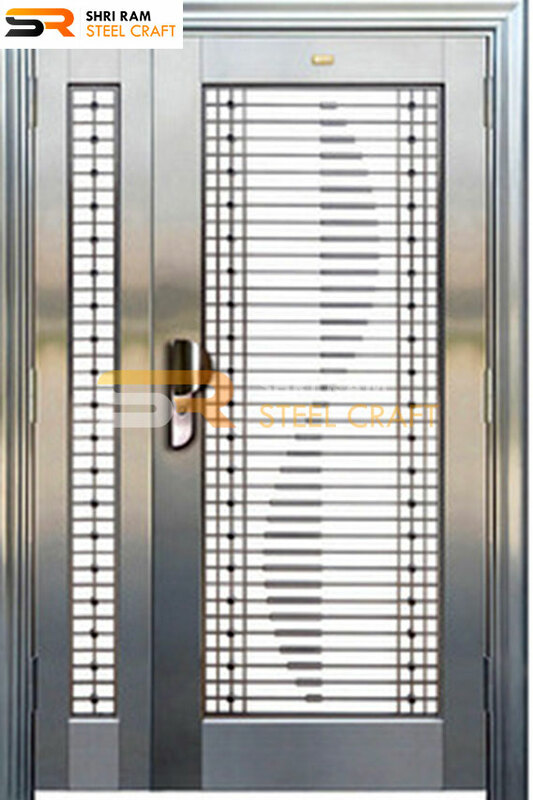 It is an important part of each and every home and every person wants to protect their living space. 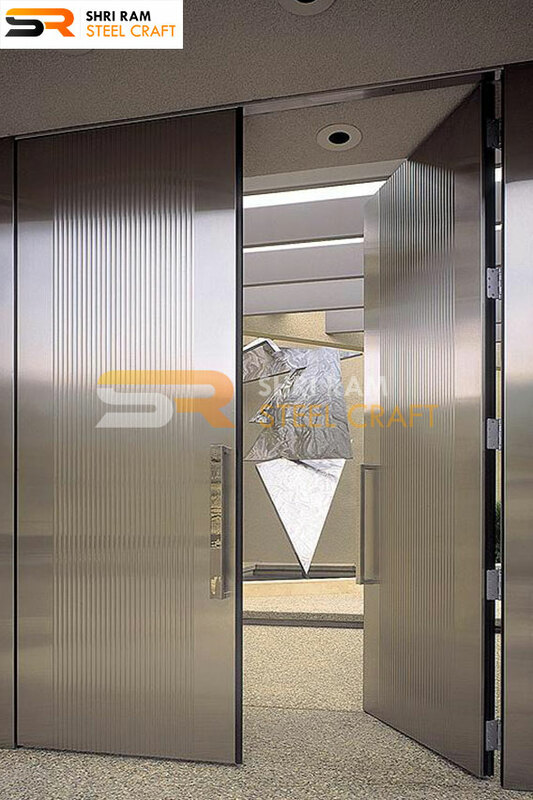 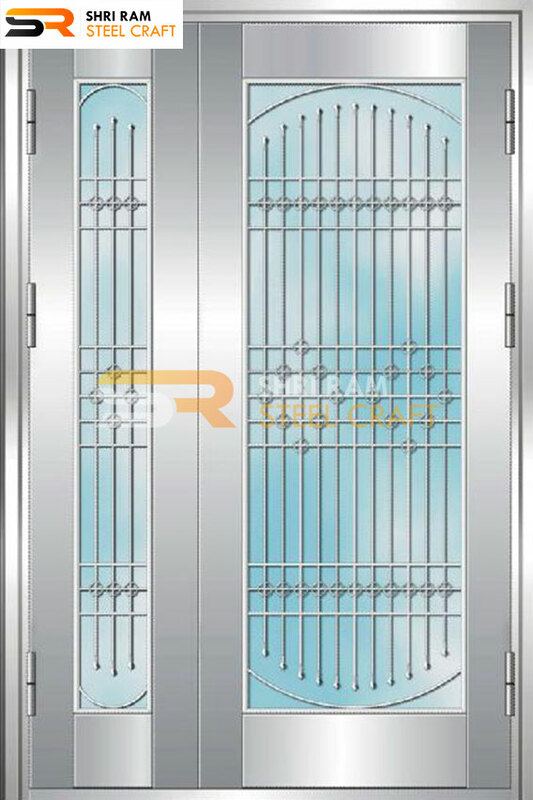 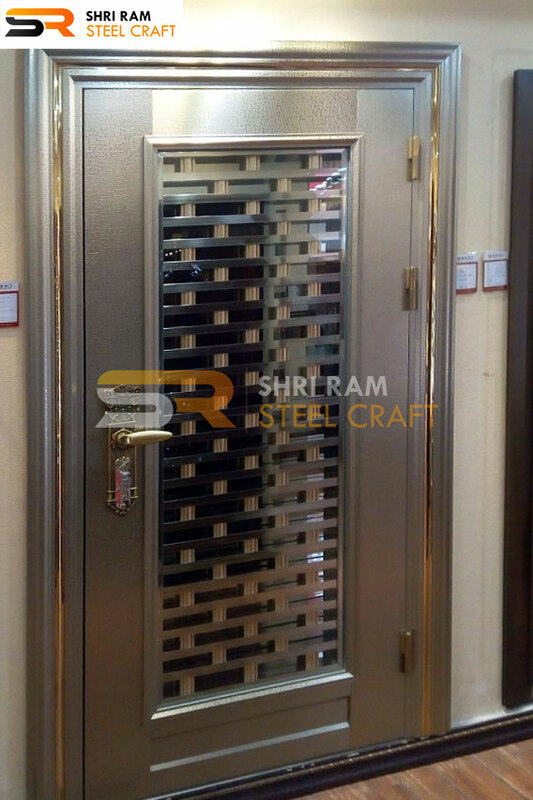 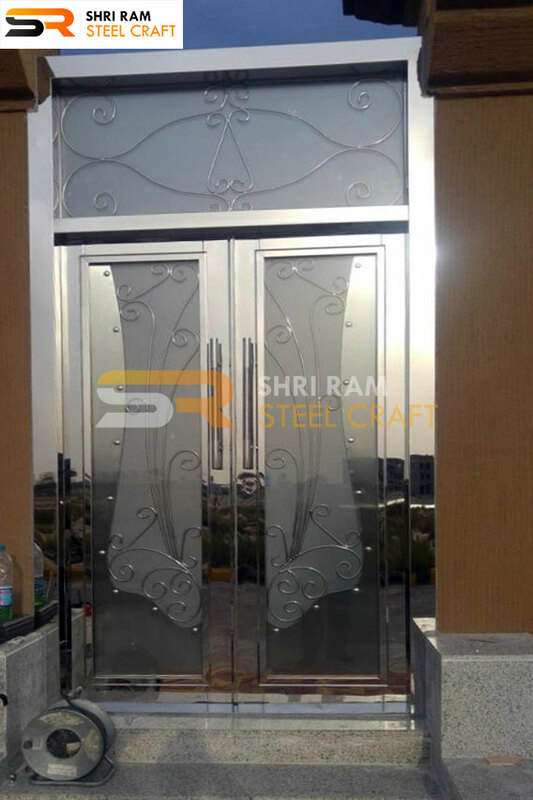 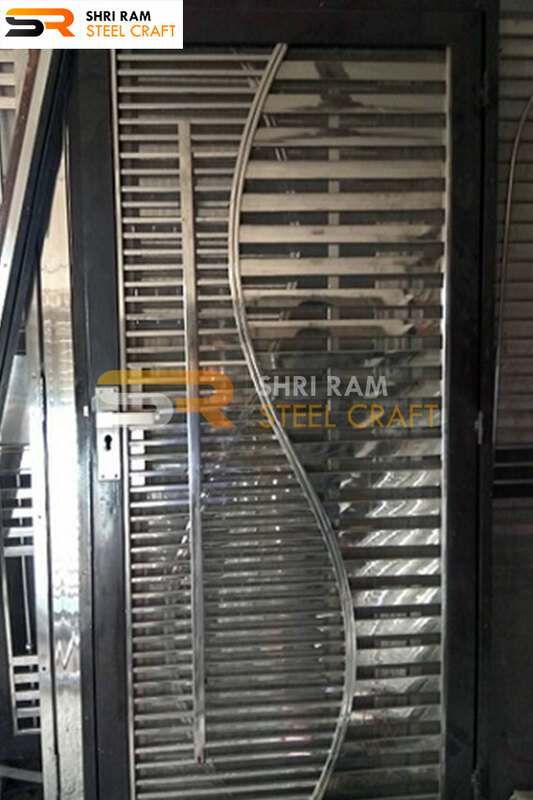 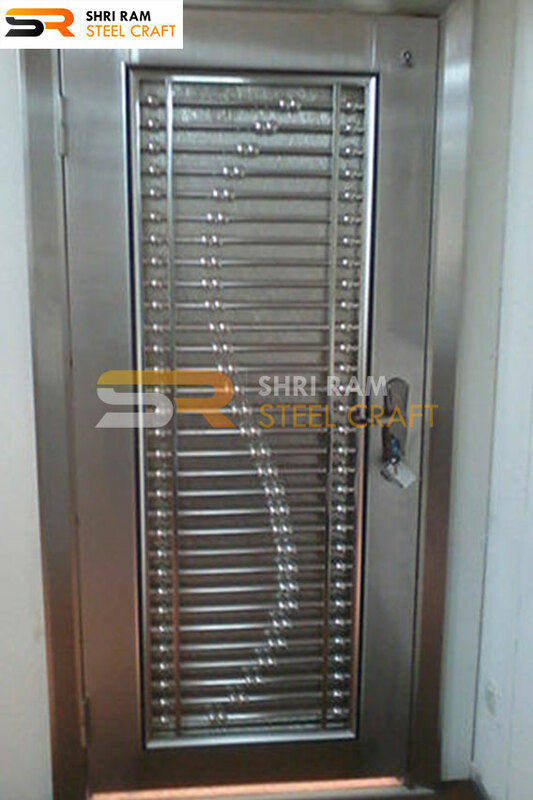 We have provide Stainless Steel Safety Doors by using of latest technology and high level stainless steel products. 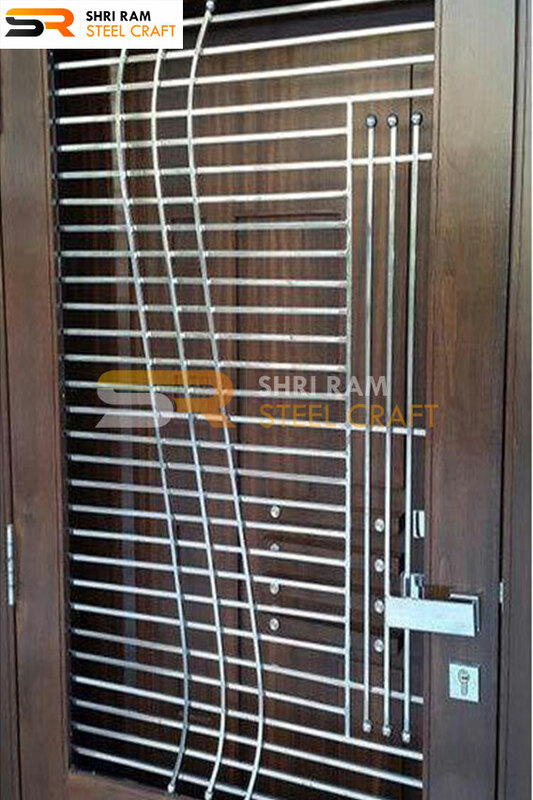 Different fitting techniques are used to provide adequate levels of strength and thus more security. 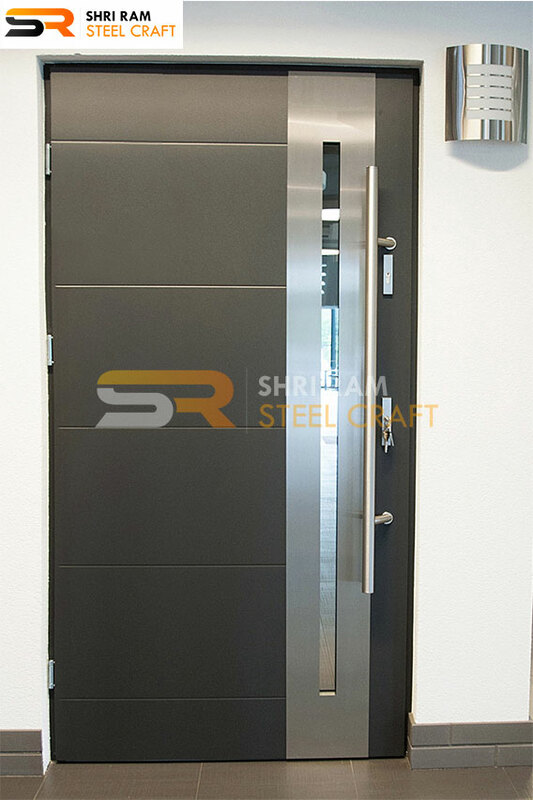 Wood lacks the strength when attached to the wall and cannot bear the brunt of heavy shock or force as compared to a steel door. 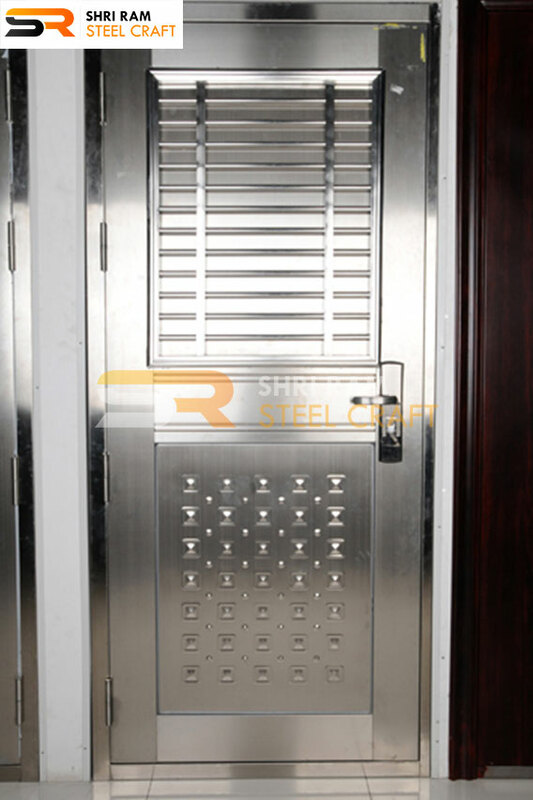 The impact is lessor to the steel product.